We were able to get 12 bottles of 2014 Abreu Rothwell Hyde Cabernet Sauvignon. Like in previous vintages, this is without a doubt one of the best Cabernets at this price point because of its style, structure and aging potential. 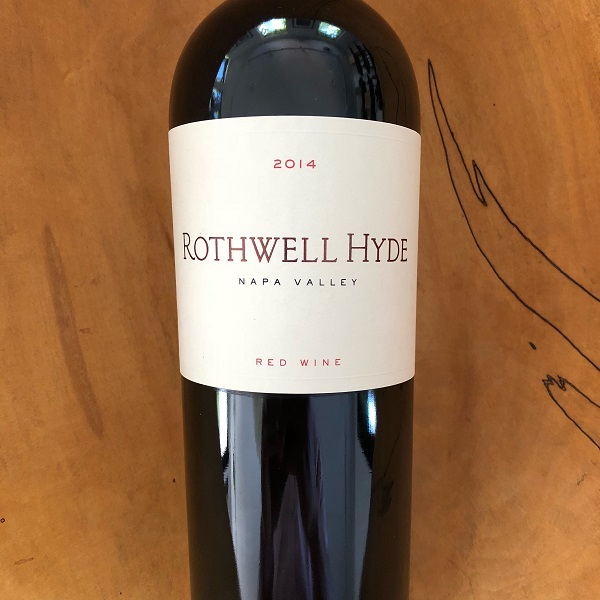 Rothwell Hyde is comprised of fruit from the legendary viticulturist David Abreu’s Cappella, Madrona Ranch, Las Posadas and Thorevilos Vineyards. “The Rothwell Hyde captures all of the Abreu signatures in a more approachable style that also comes with a relatively accessible price tag by Napa Valley standards. Scents of graphite, charcoal and inky blueish fruits infuse this super-expressive, inviting wine”.